SOLD TO FIRST THROUGH THE DOOR, OTHER BUYERS WAITING! IF YOU HAVE SIMILAR PROPERTY TO SELL CALL US NOW! 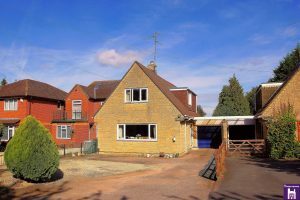 * VIEWING HIGHLY RECOMMENDED TO APPRECIATE THE SPACE ON OFFER * Situated on a LARGE CORNER PLOT. Three bedroom family home with an abundance of space throughout, offering OFF ROAD PARKING for several vehicles and separate GARAGE. 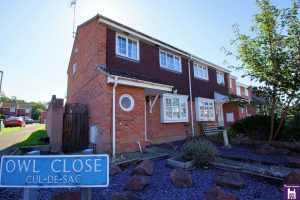 The property has been in the same ownership for 20 years and would now benefit from some updating. 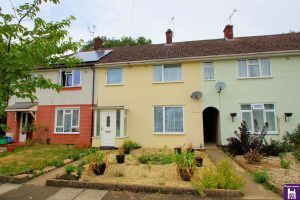 The property has cavity wall insulation, double glazing and gas central heating. 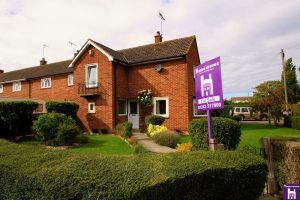 Situated close to the very popular Heron Primary School perfect for families. Four Bedroom Extended Detached Property in a Semi-Rural Location, with 172ft rear garden, Single garage and parking for several vehicles. 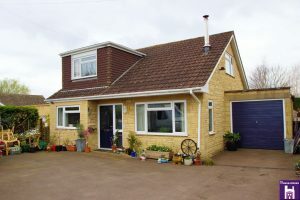 This property is an ideal family home in an ideal location for Swindon Village Primary School, Kingsditch and Gallagher Retail Parks, Bishops Cleeve and Cheltenham. 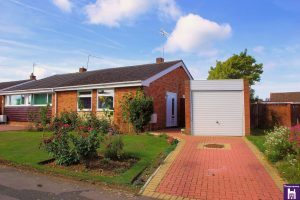 Two bedroom bungalow situated in a quiet popular location in Bishops Cleeve. Beautifully maintained with pretty gardens. Large Conservatory. Garage with power. Off road parking. 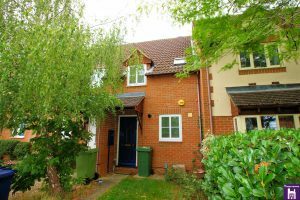 Comes to the market with No Onward Chain, refurbished and ready to move into. 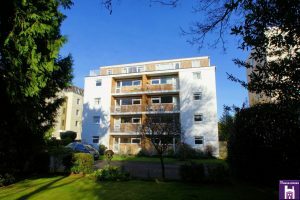 Located in Pittville Circus Road, within walking distance to the town centre and Pittville Park. This property also comes with a sought after Garage and parking. Two bedroom starter home located close to Gallagher Park. 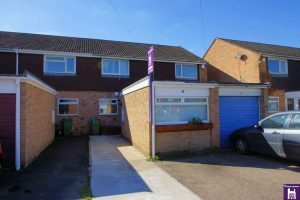 Built by Robert Hitchins in the late 1980's these two bedroom properties make ideal investments or first time buy. 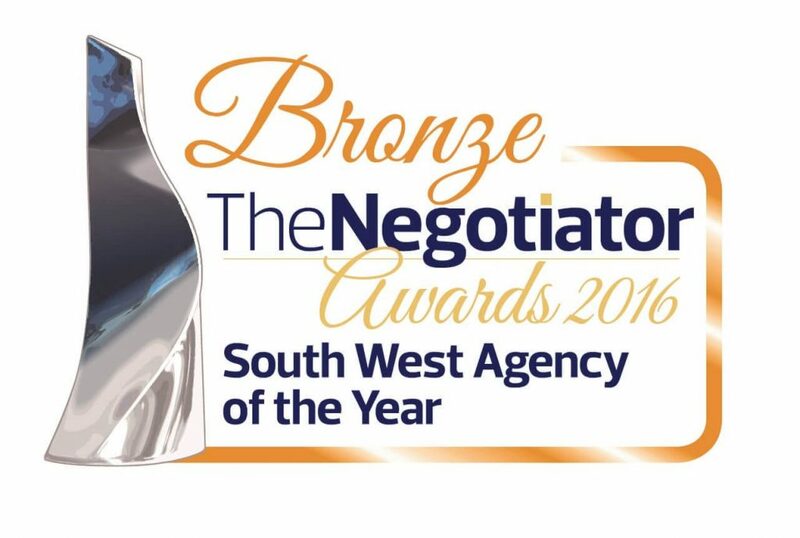 Call us to arrange your viewing. Built by Miller Homes in 2005, House-moves are delighted to be marketing this Two Double Bedroom Ground Floor Apartment, in a much sort after area close to the heart of Charlton Kings Village. Spacious three bedroom family home in quiet cul de sac location. Close proximity to many local amenities. Large low maintenance garden. 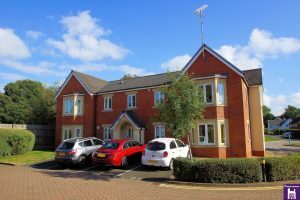 Spacious two bedroom property situated in a convenient location close to town, Cheltenham Spa Station and the M5 for commuting. Off road parking, Good size garden.